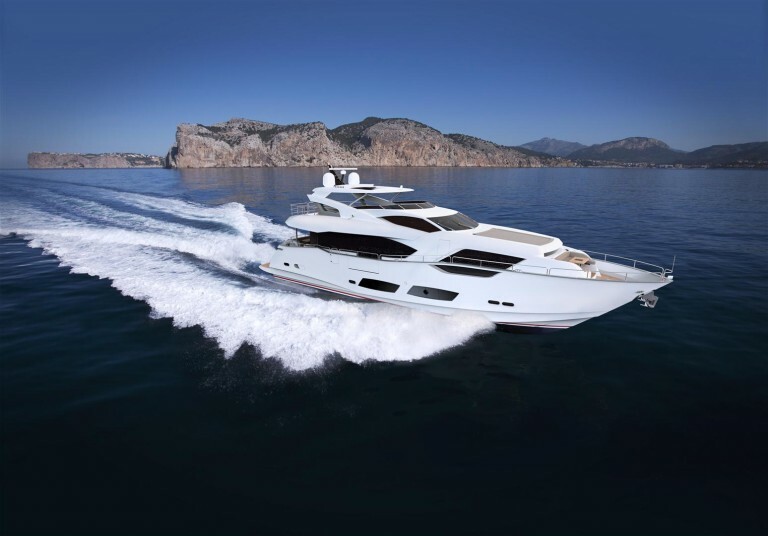 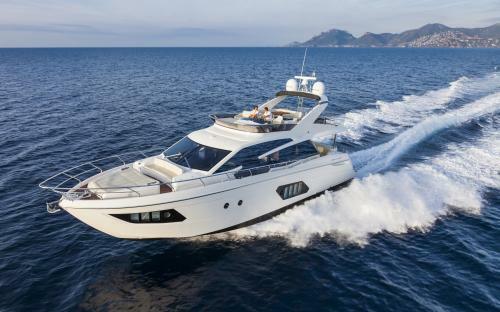 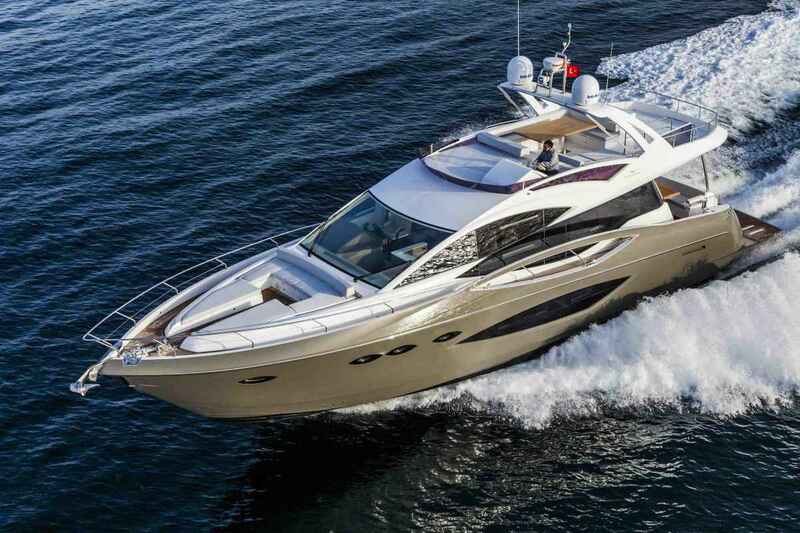 With the launch of the new Dominator 640, the Dominator shipyard and its staff, take another step towards implementing their brand-new philosophy. 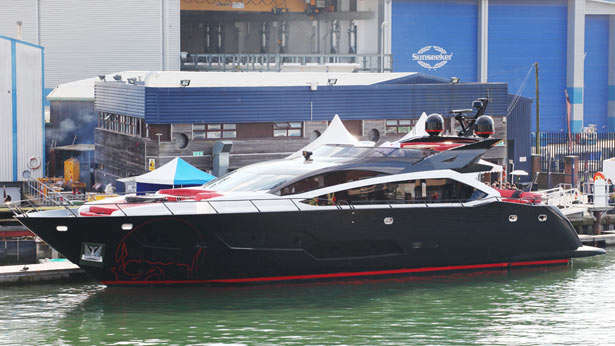 This 20 meter long and 5 meter wide sports yacht represents some of the best Italian hand-crafted products around, the style of the interior and exterior ooze class challenging credibility at first glance, so the World Sports Boats team step on-board to take a closer look at this new arrival to the Dominator range. 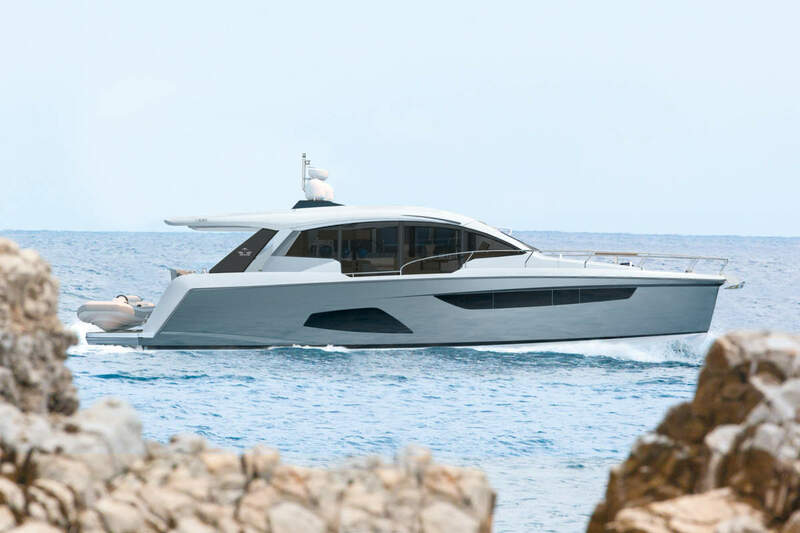 Numarine International, the Istanbul based shipyard has been very busy increasing its range of yachts in the past 12 months, and one of those new arrivals is the smallest model in their range, the 70 Fly. 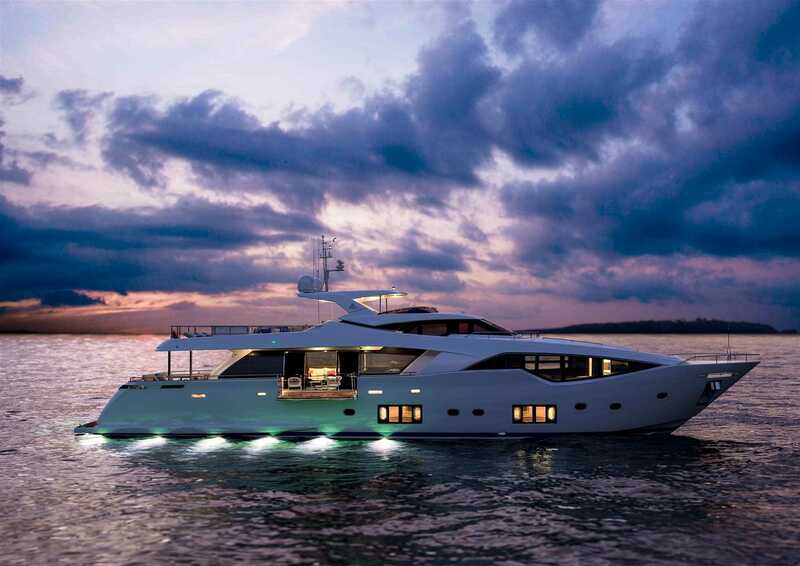 Delivering the space and comfort normally only associated with much larger models, the 70 Flybridge is a culmination of Numarine’s tireless quest for market leading design and innovation. 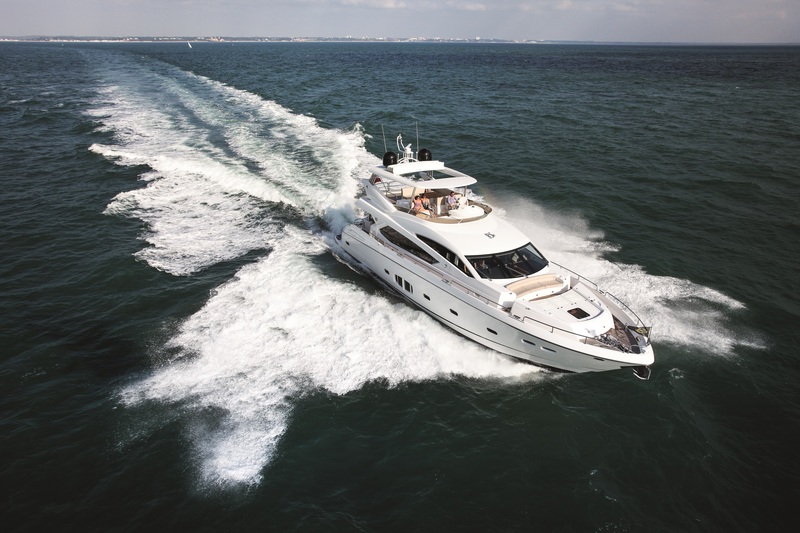 The WSB team steps on-board to take a closer look at this entry-level to the Numarine range.